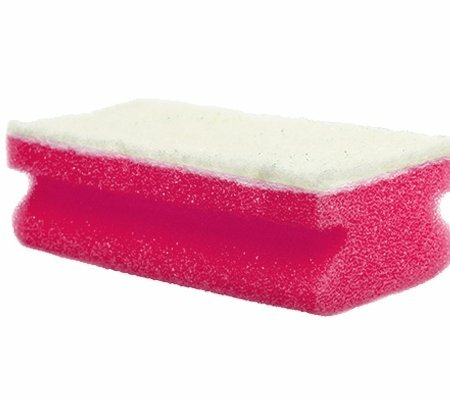 These sponges have a scourer top and a sponge base. 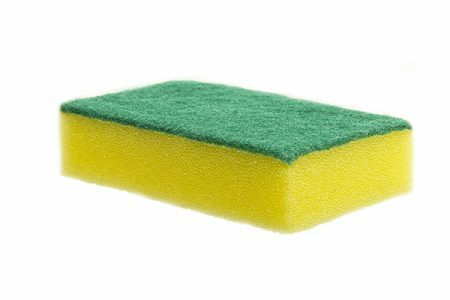 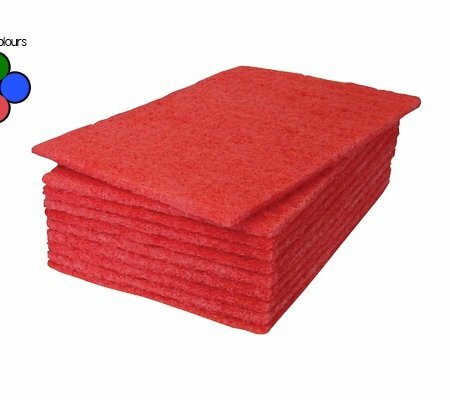 You can rest assured that these sponges will remove even the hardest stuck on foods, without leaving a scratch. 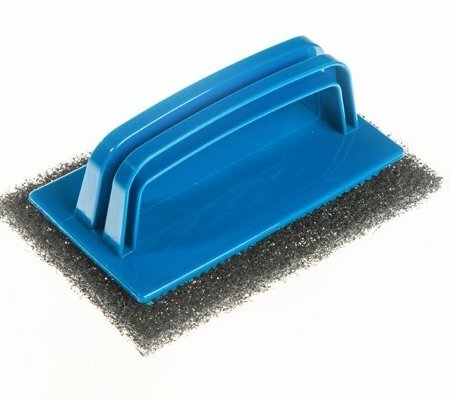 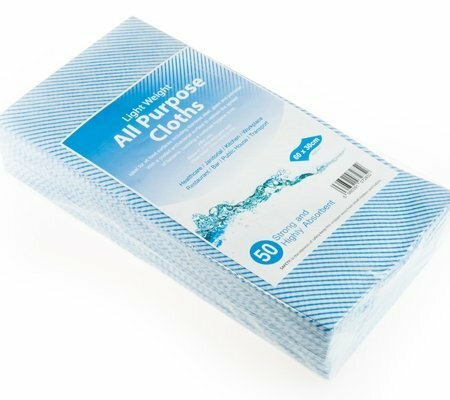 Perfect for use in the family home and within the business canteen/catering area.